TASS is a full service unmanned aerial service provider. 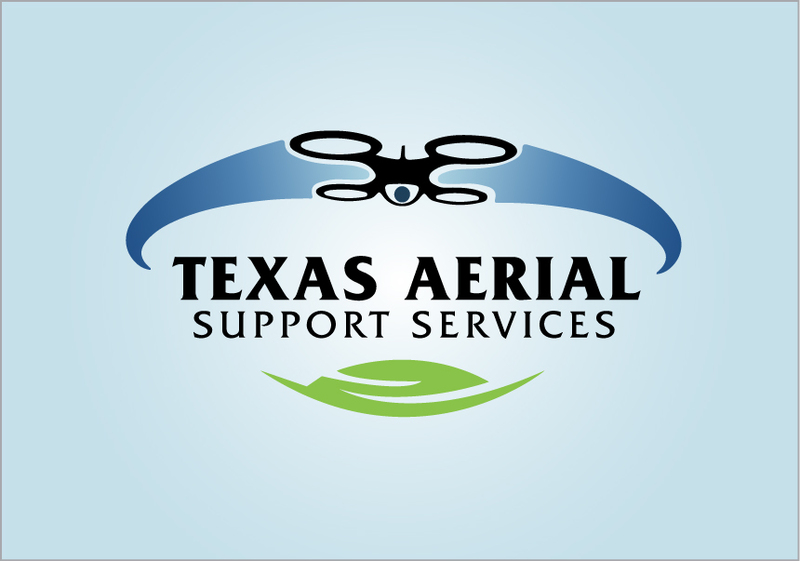 We provide aerial imaging and documentation services. Please contact us to determine if your project can legally move forward. There are many FAA requirements that must be met.